The Rode NT1A Vocal Condenser Microphone Bundle is one of the most popular kits for small studio and home recording. Enjoy the amazing clarity of an NT1A Condenser Microphone, complete with shock mount and pop filter so you can start recording right away. 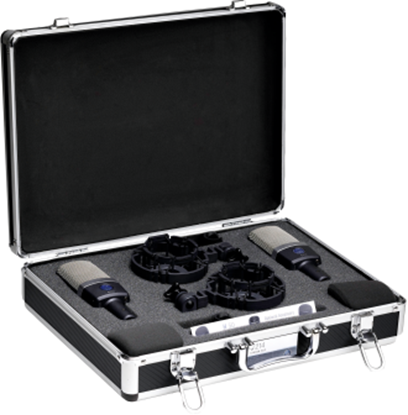 This KIT includes a pop filter and a SMR shock mount for the complete vocal recording solution. The NT1 is a revolutionary new 1" diaphragm condenser microphone from RØDE. 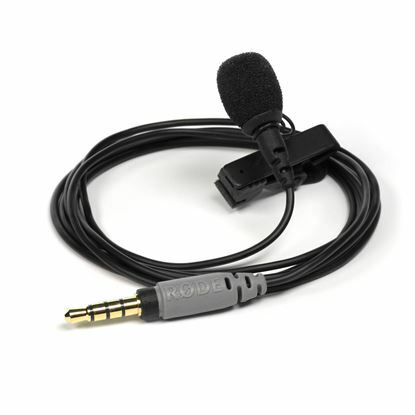 The Rode NT-USB Microphone connects direct to your computer and comes with all the features needed in studio-quality recording - and the extra of being able to listen direct on headphones. Complete with essentials like pop filter and shock mount. The NT2A is a versatile, multi-pattern condenser microphone. It carries on the tradition forged by the now legendary RØDE NT2 as a professional large 1" capsule studio microphone incorporating three-position pick-up patterns, pad and high pass filter switches conveniently located on the mic body. USB connected! Digitally record wherever your computer takes you - just plug and play for better-than-CD quality vocal reproduction. 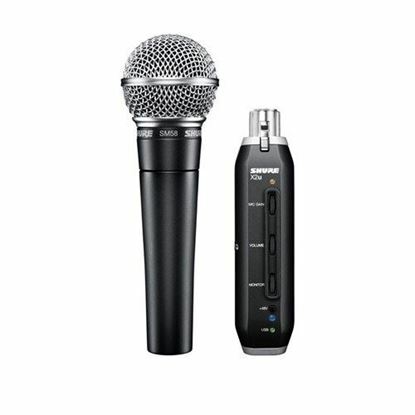 The classic SM58 that you can plug direct into USB! 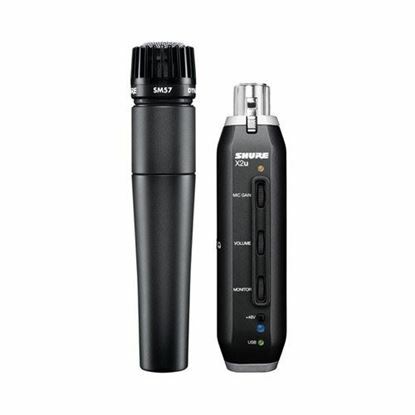 The AKG 214 makes for a cost-effective entry into the world of professional sound recording. Includes shock mount and carry case. A cost-effective entry into true 3-D recorded sound. Get a pair and into the AKG C214 microphones with Mega Music.